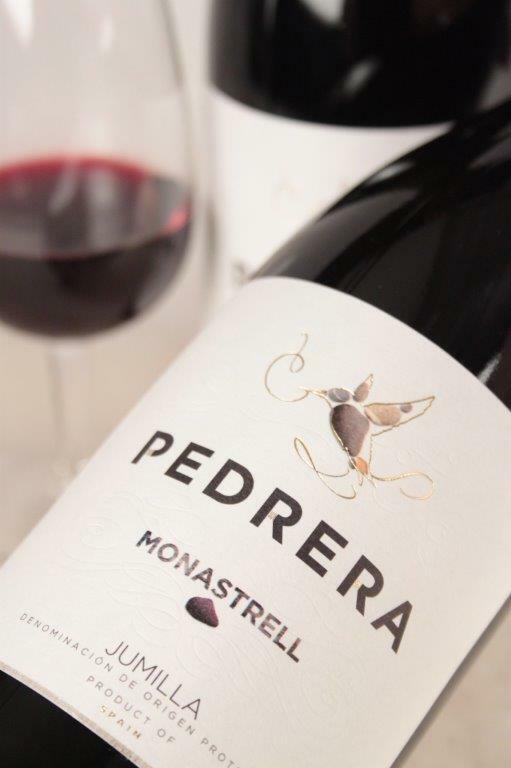 Home > Wines > Red Wine > Pedrera Monastrell 2017 Sale! 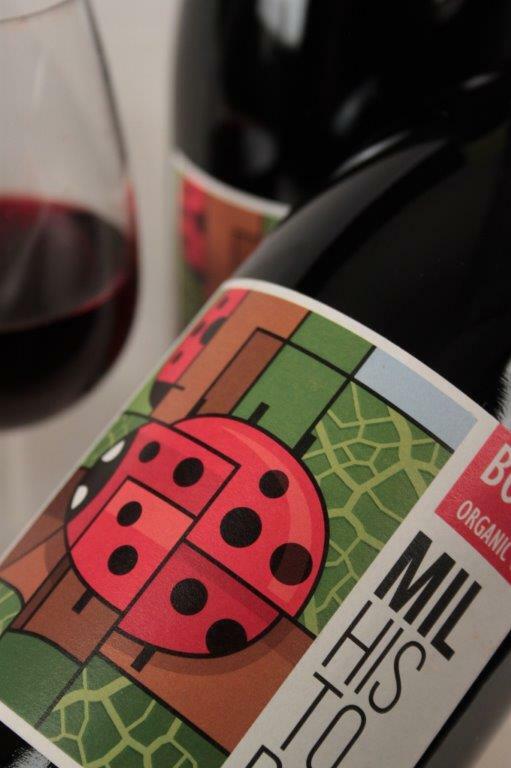 Categories: Vegan Wines, Wines, Red Wine. Tag: Easter Offers. 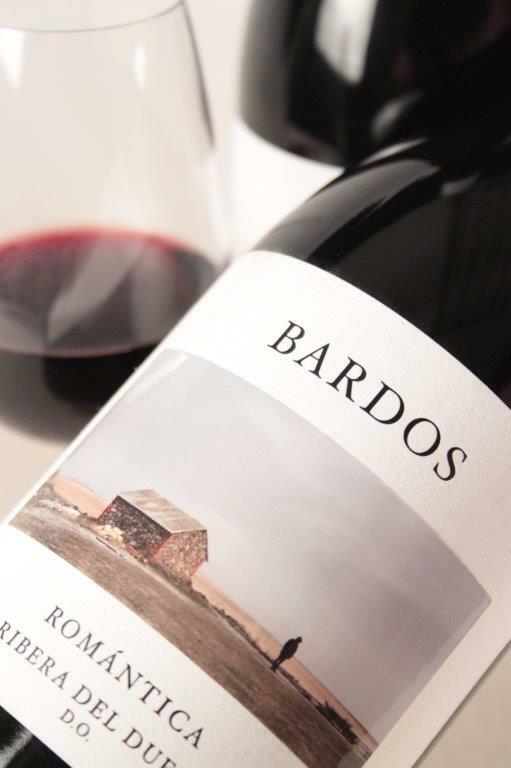 Appealing aromas of dark red cherry and ripe plum. 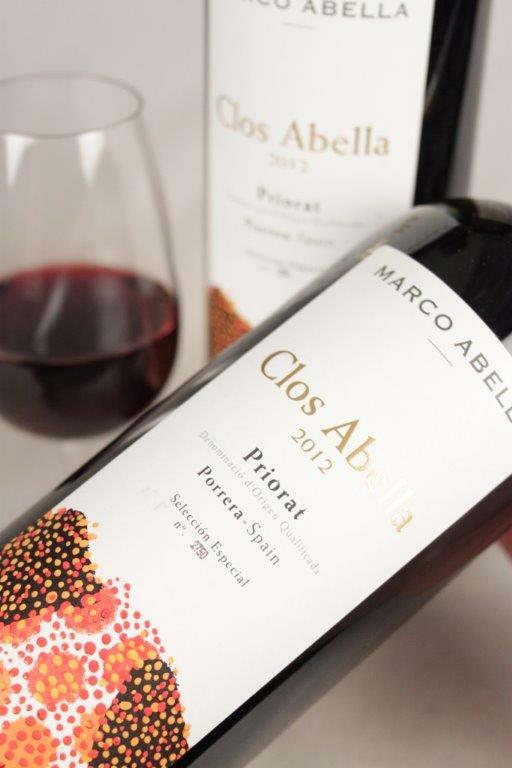 A bright, fruit-forward style with plush bramble, plum and mocha characters, wrapped up in smooth, rounded tannins. Perfect with pasta, pizza, red meats and casseroles.